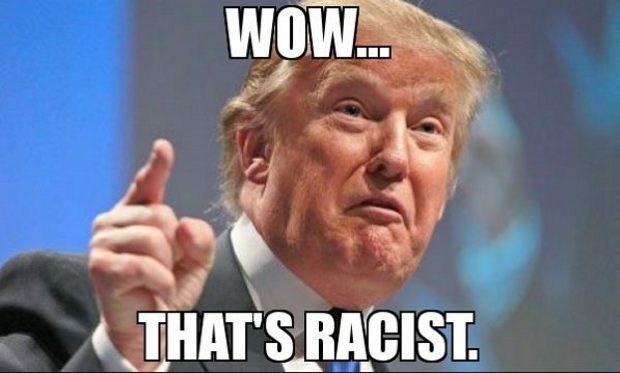 …As an American whose ancestors were African slaves, I hate racism. Yet I can say without apology, I love President Trump and the direction he has set for our country. I am convinced that the president and most Americans who voted for him also hate racism.